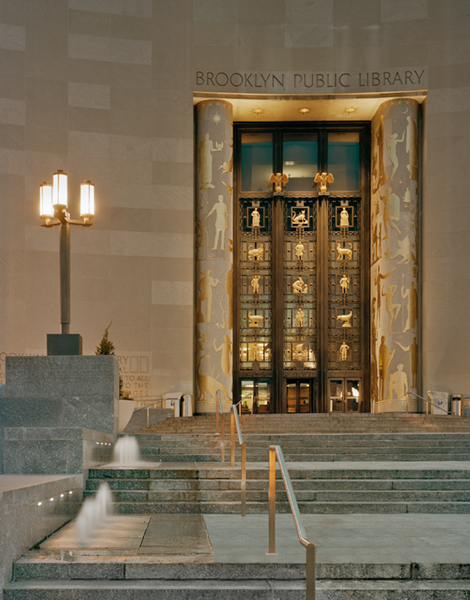 Brooklyn Central Library is an Art Nouveau building located at Grand Army Plaza that opened in 1941. 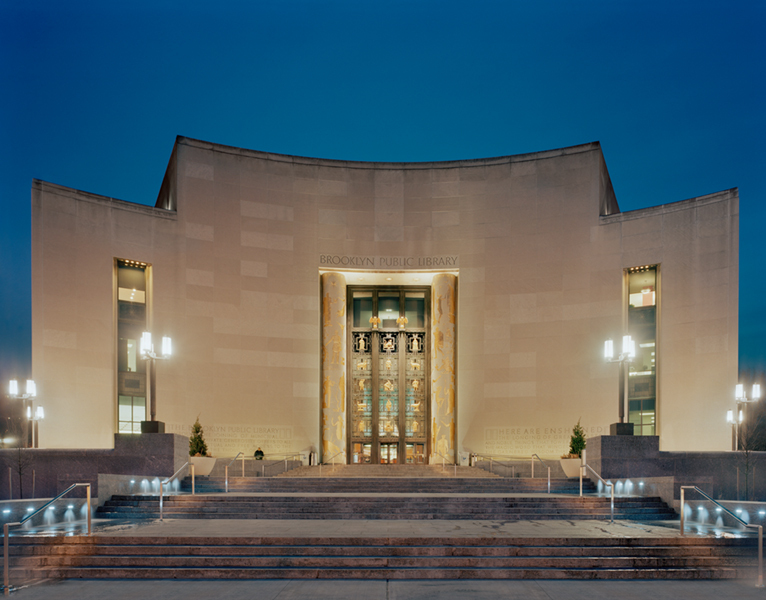 The Central Library is the major reference center for the Brooklyn Public Library’s 60-location system and contains over one million cataloged books, magazines, and multimedia materials. As such the Library required additional program and resource space. 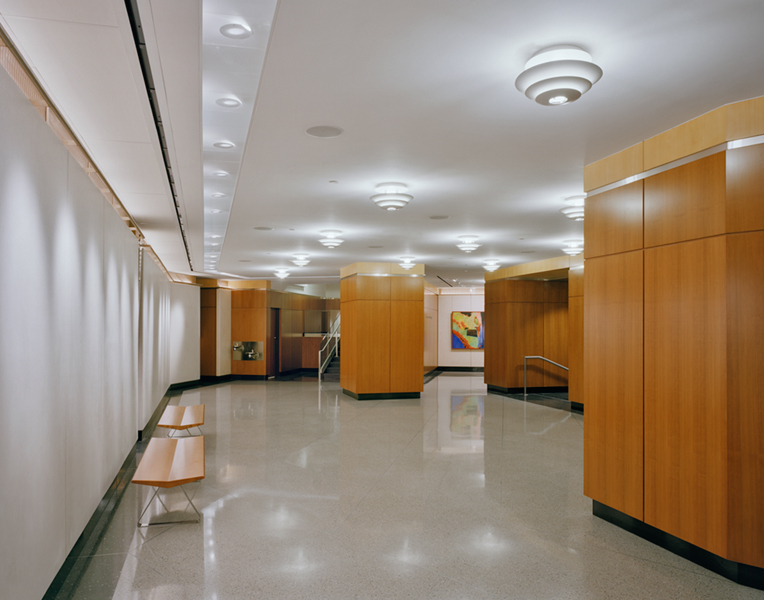 VBA was commissioned by NYC Department of Design and Construction to design a new addition to the Library and renovate existing Library spaces. VBA provided programming and schematic design through construction administration services. VBA also provided a complete preliminary study, including zoning, structural and mechanical system investigations. 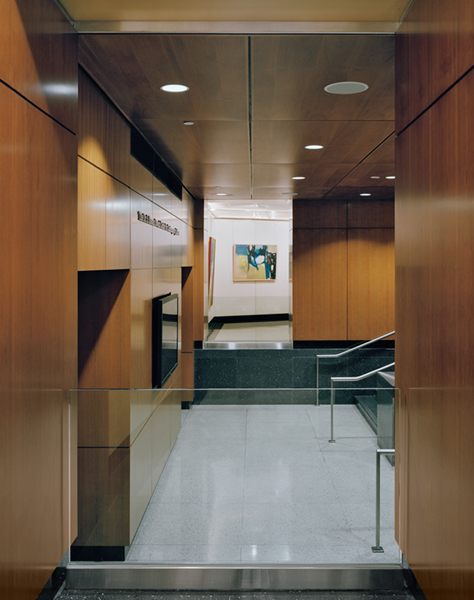 VBA designed the new addition to respect the existing Library’s curving exterior walls. 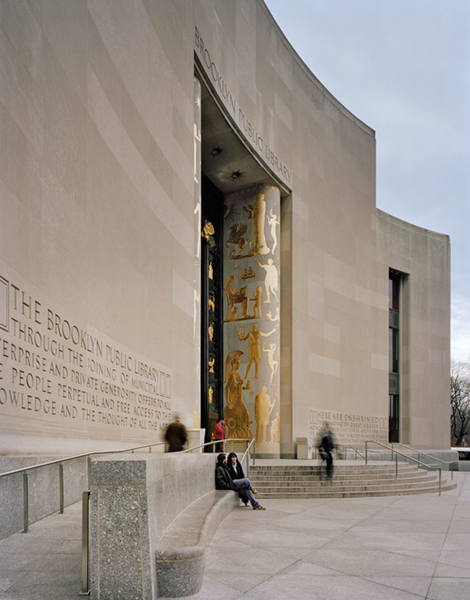 The new rain screen exterior cladding also mimics the existing library’s limestone facade. The aesthetic of the new addition was careful to speak to the existing Library’s Landmarked facade while also creating a modern new wing. The addition contains several specialized spaces. 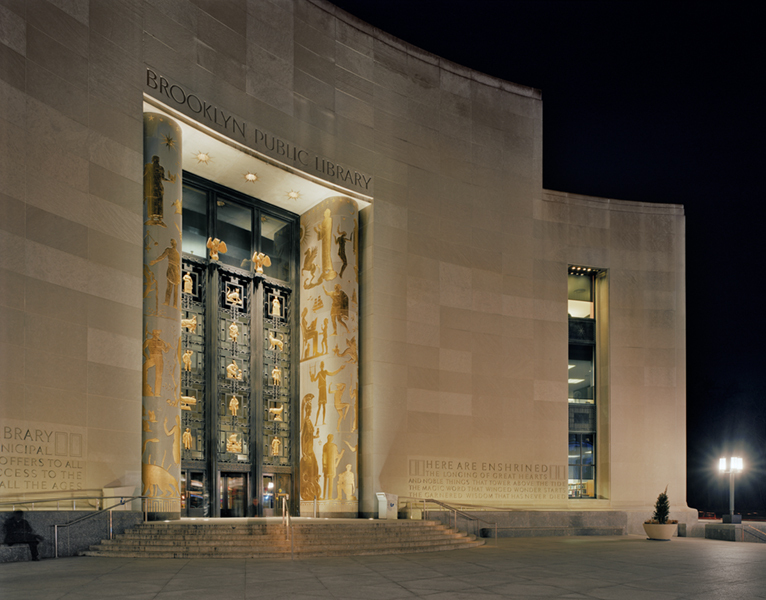 The Brooklyn Special Collection is a humidity and temperature controlled space that houses the rare books, photographs, maps, manuscripts, and Brooklyn Dodgers memorabilia. 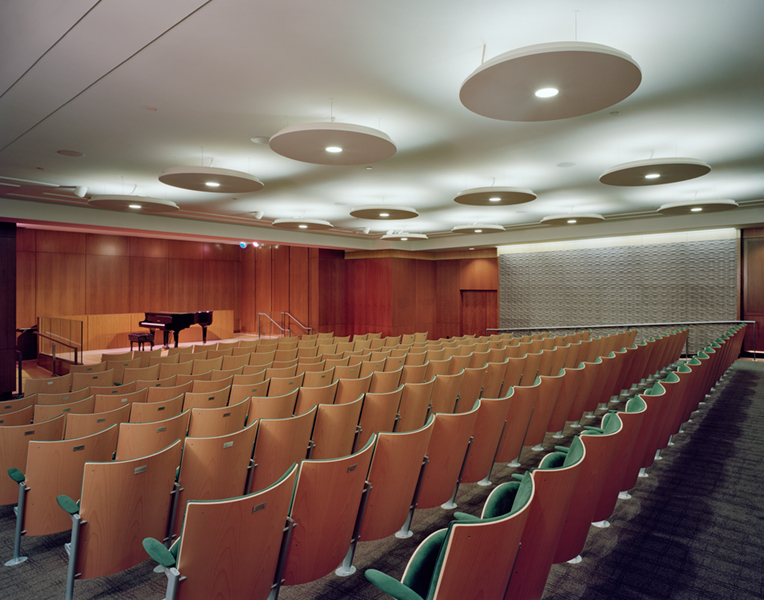 The Arts and Media Center, Education and Job Information Center (EJIC), and “Digital Distance Learning” conference room are facilities with state of the art technologies. The EJIC facility allows the Library to offer workshops, test proctoring, computer access and other services for job hunters and students.